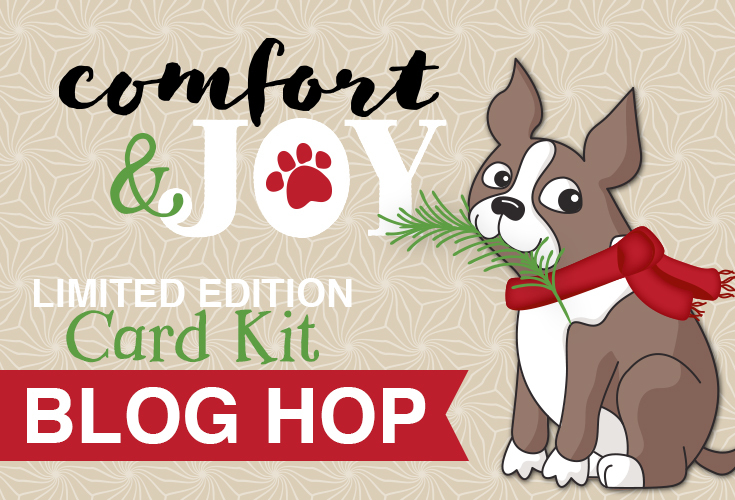 An exclusive holiday card kit from Simon Says Stamp + a blog hop! 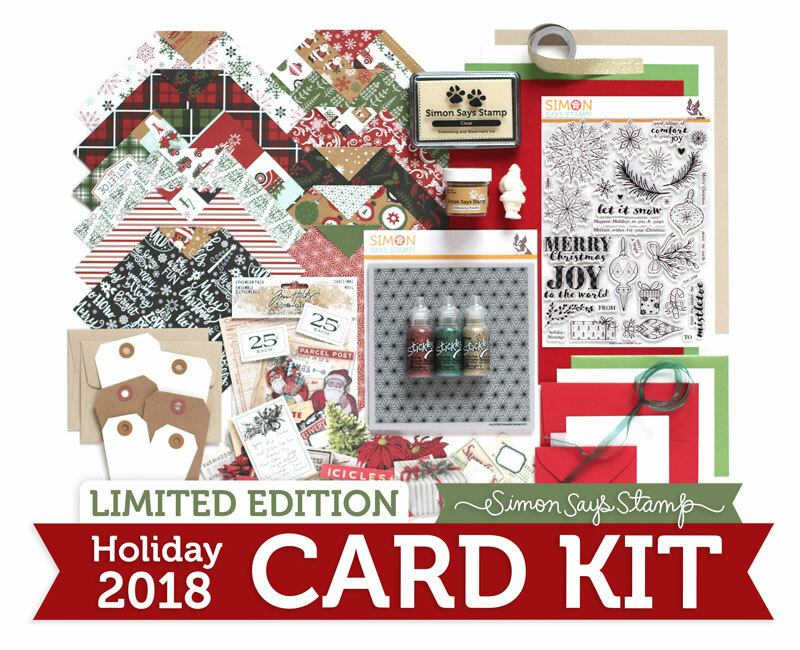 There is a brand spankin’ new holiday card kit from Simon Says Stamp out today. 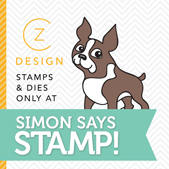 This is an exclusive release that is not part of the regular Simon Says Stamp kit subscription, and when it’s gone, baby, you know the drill. Today, we’ve got a blog hop to share lots of fun ideas for how to play with it! I really only used a handful of items in the kit for my projects today! It really is packed full of holiday goodness! The kit contains clear stamps, ephemera, patterned paper, tags, envelopes, cardstock, Stickles, a cool freaking red rubber cling background stamp—OH, and a full size embossing pad and a full size container of Simon’s Antique Gold embossing powder. Long story short: it’s stacked, people. I had fun playing with some of the contents and incorporated the background stamp into all three of my projects. And that tag above? Look at me… stamping and fussy cutting. I am a beast now. That is all. Thanks fo much for watching and stopping by. If you want this kit, order pronto! 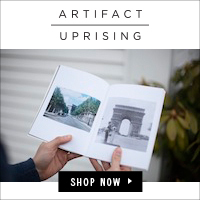 If it sells out, it’s gone! 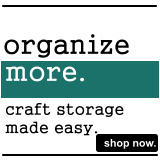 And check out the rest of the blog hop today to see how many ways people are creating with this kit. Love, love, love all the pieces in the kit! Your projects are amazing! Thank you so much, Pennie! I love your projects! Your video is amazing! I can’t get over how pretty the blue and good are! Beautiful projects, Cathy! And thank you for sharing your awesome tips for stamping a background panel in the MISTI, embossing the panel and aligning the panel on the card! stunning projects – love the vintage look !! Beautiful Cards! The embossing makes them so elegant. So beautiful and festive! I especially love the background stamp. Well, look at your big bad self Cathy!!! 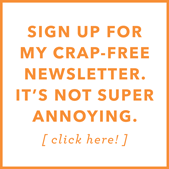 All of your projects are just beautiful! And this kit is amazing. I ordered mine as soon as it hit my inbox and now I’m super excited for it to arrive in my mailbox! 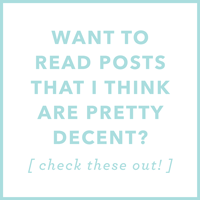 TFS and all the FAB inspiration. Wishing you and yours a very blessed holiday season. Hugs!!! I’m really stepping outside the comfort zone! 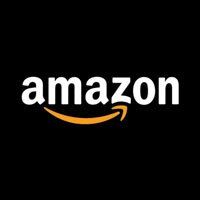 Happy holiday season to you, too! Well that just makes me happy! I really only just recently realized you could use the ScorBuddy for the same thing! I’m all for lining things up easier! Love your choice for the background with blue and gold. It’s wonderful for a Christmas card! When I saw that gorgeous blue card – I actually said “Oh wow” – it was stunning. Beautiful job, and I love your tag too. Really? That is so nice to hear. I felt a bit out of my usual wheelhouse, so… thank you! WOW!! Stunning cards and tag!! So beautiful!! Beautiful projects!!! Your snowflake card is Stunning!!! Wonderful time of year! Wonderful creations! 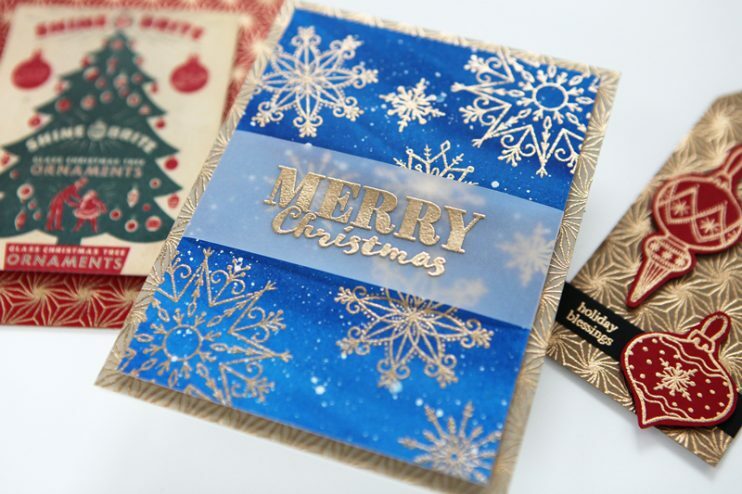 I especially love the gorgeous blue background card with the gold snowflakes! Gorgeous cards, love the blue and gold. So much variety in this kit…awesomeness times two! Great cards and tag. Live the kit. Loving the flakes, looks amazing. Your blue card is fantastic, I love it !!! I love these projects! They’re unique and beautiful! Love the blue, gold, and snowflakes!! So pretty! Your cards are gorgeous! Awesome cards Cathy, I love the blue card, never used such a vibrant colour of blue for my Christmas cards but after I’ve seen this I certainly go using it. 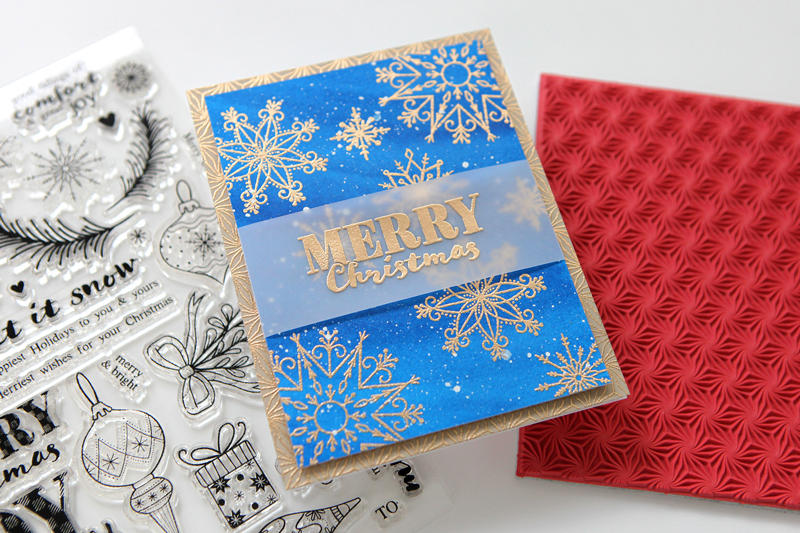 The stamp set with among other things the gorgeous snowflakes and that stunning background stamp are enough to fall in love with this great kit. Thank you for showing and have a nice weekend. Like the wonderful embossing sparkle/shine. What lovely cards. The blue one is so vibrant and the embossing is such a great contrast to it. Blue and gold are such wonderful holiday colors, as you’ve shown with this beautiful card. Love both cards and your tag! That background stamp is great! I love your cards! Blue, gold and snowflakes – they are my favorites! I love all your projects! 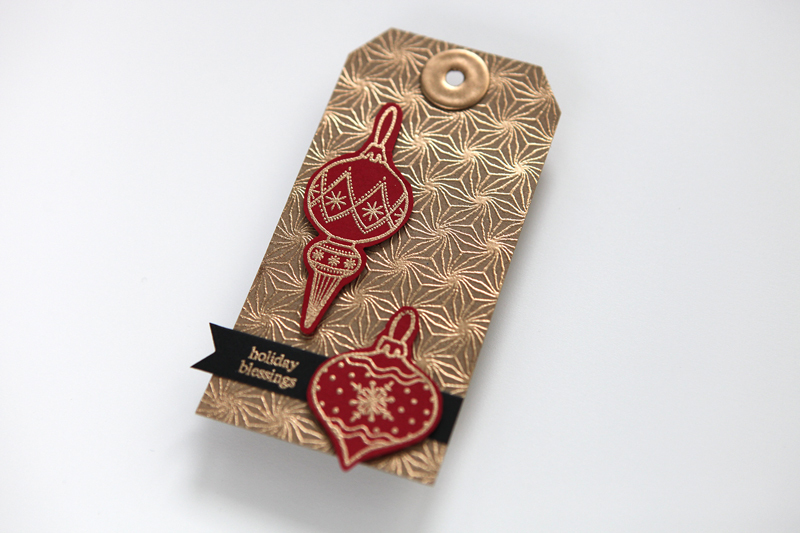 The gold embossing looks gorgeous on the background and the snowflakes. So simple, but absolutely beautiful! WOWZERS Cathy, these are ALL showstoppers! Holy smokes that background looks amazing in gold EP on the kraft! You have nailed this beautiful kit, thanks for sharing your amazing ideas and your great cards and tag. 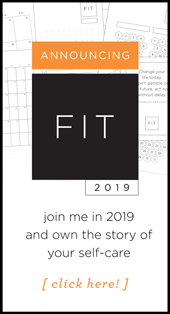 Love your cards and tag. They look so elegant. Thanks for sharing. Simple but gorgeous, especially the blue card. Great projects. I love the snowflake card. Really pretty. The gold and blue look really nice together. I have never tried that combination before. Great job. The star embossed background looks amazing. Such cool cards. LOVE, LOVE, LOVE the blue with the gold snowflakes! So pretty!! Oh my, did I pick up some awesome tips from your video. I loved all your projects, but I love vintage, so that was my favorite. This is a great kit! I make Christmas cards for our church family , so I need all the ideas I can get . These latest kits from Simon should do the trick ! Loved all 3 projects. Background stamp so pretty. Thanks for a bit of calm during a difficult time here in Butte county. Prayers for Paradise. My thoughts and heart are with California for sure. Wonderfully festive cards! Love that background stamp! Stay warm Cathy! Wow! Beautiful creations! Love the gorgeous blue card. The gold snowflakes look so pretty and festive. And the absolute favourite product in this release is the gorgeous Poinsettia background stamp. Gorgeous trio of cards, thanks for the tip with the clothing peg & vellum & also the card to Misti door trick, will definitely be having a trial run with those. Love these cards and tag. The video was very helpful too. Thanks for the tips and inspiration! Very pretty cards! thanks for a great video, too! Love the snowflake card and the tag. Beautiful cards and tag. The blue snowflake card is awesome. Love your beautiful blue background and gold snowflakes. I also love that poinsettia background stamp. Beautifully done. Your cards are absolutely Gorgeous! Love the beautiful tag too! I absolutely ADORE the blue background. It is my sister’s favorite color (blue). Beautiful cards and thanks for the flicking tip. Thanks for sharing. All your cards are beautiful – you’ve made wonderful use of the embossing powder! Your cards are very beautiful. And I love what you did with the background stamp. The look is amazing. The blue background with the gold snowflakes… stunning! 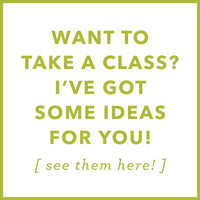 Very pretty projects you created. Gorgeous cards! I especially love the gold snowflakes on blue! Lovely card! your cards are beautiful, thanks for sharing your techniques. I cannot decide which of your cards is my favorite. 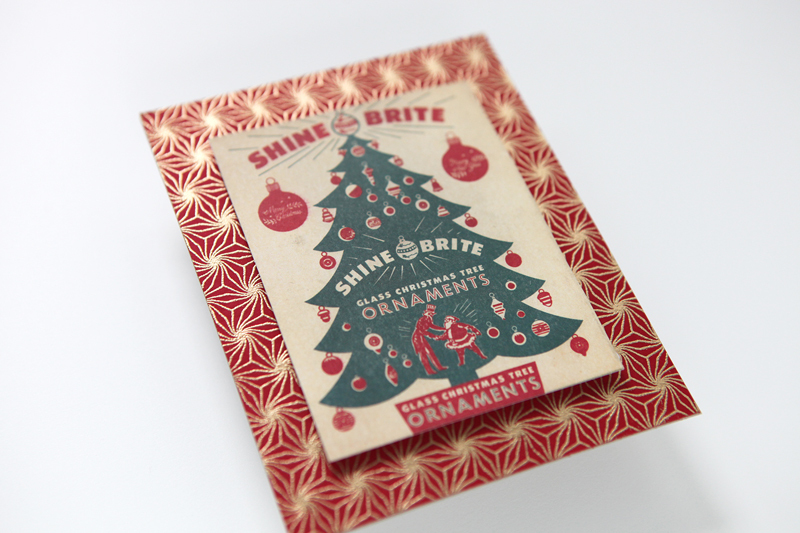 The gold embossing on blue and red are equally beautiful and I also love the retro look of the christmas tree card. Thanks for sharing. GORGEOUS!!! Love that blue card with the gold embossed snowflakes; so elegant! Gorgeous creations! Love the blue & gold combo!